As someone whose first professional writing assignment was about peanut butter, Annie Shalvey was never really sure where her writing passions would take her. Turns out, her love for words and stories would land her here, at the Johnson & Wales University College of Online Education. As JWU’s online communications coordinator, Annie is able to explore her writing passion through a new lens. Her favorite part of her job, she says, is getting to share online student stories with the rest of the university and beyond. A native of Warwick, Rhode Island, Annie always knew she loved to read and write but wasn’t exactly sure how to make a career out of it. As a child, she frequently attended Providence College basketball games with her dad, who is a dedicated Friars fan. She decided at an early age that Providence College was her destiny, often telling people “I’m going to go to PC.” Some years later, her dream was recognized. As the first in her family to attend college, Annie graduated from Providence College in 2015 with a degree in English and a minor in Business Studies. 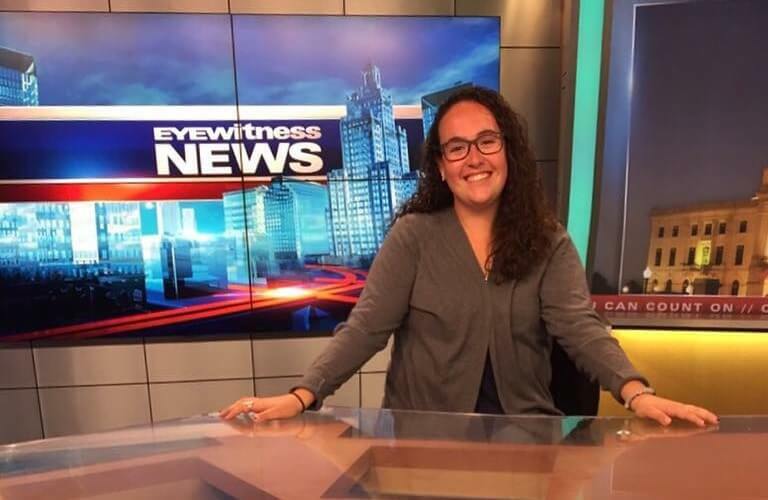 During her senior year of college, she had the opportunity to intern at WPRI 12 in East Providence, Rhode Island. As a digital news intern, she worked with the web team to write articles and manage social media. One day after graduating from college, Annie returned to the station to work full-time job as a digital content producer. As a true member of the web team, Annie began to excel at news writing. She loved relaying local stories from the newscast to the web, and enjoyed being up-to-date on all the current happenings in Southern New England. After learning the basics of news writing, social media, and professional “adulting,” Annie decided that it was time for her to move in to a different field where she could further her writing even more. Reading One of Our Blogs? Annie Probably Wrote it! In her current role at JWU, Annie focuses on writing and editing blogs, running the @jwuonline social media pages, crafting marketing content, and much more. While she wears many hats, the blog is her happy place and she loves nothing more than writing or editing a post. “The stories of our students are so individual,” she said. 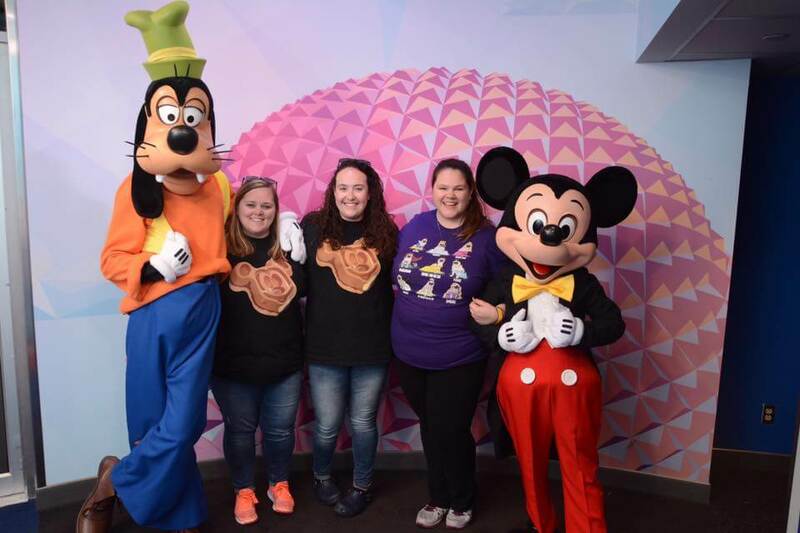 “I love having the opportunity to interview them, work with faculty, and write my own content. 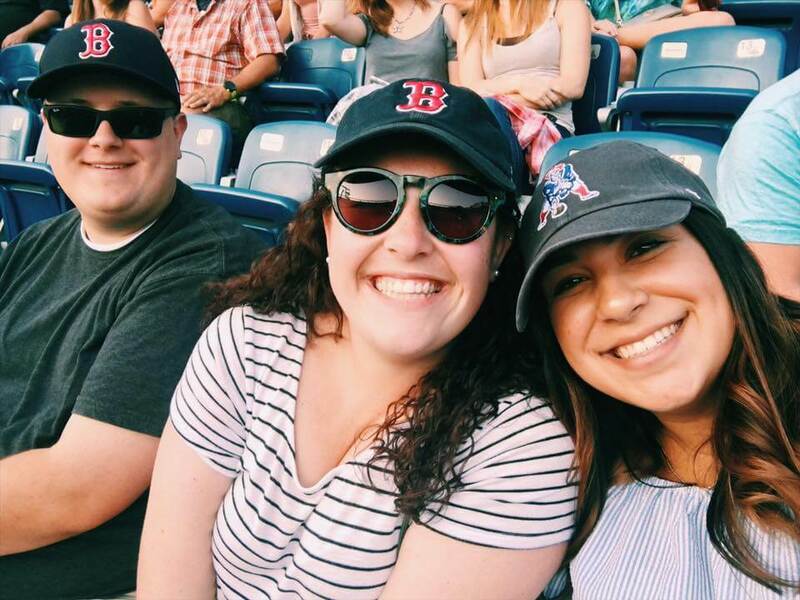 All of these posts contribute to the essence of JWU, and it’s really rewarding.” Annie also enjoys attending events on-campus in Providence and bring them to life through her writing for all online students. But writing blogs and designing infographics aren’t all that make up Annie Shalvey. In her free time, she enjoys kickboxing, watching The Bachelor, working on freelance projects, traveling (mostly to Disney World), and going to concerts. She also schedules in time for Phoebe, her fluffy cat child. Her favorite thing, though, is spending time with her boyfriend, friends, and family. For more information on pursuing your degree at Johnson & Wales University College of Online Education, complete the “Request Info” form on this page or call 855-JWU-1881 or email onlineadmissions@jwu.edu. Emma joined the Johnson & Wales University College of Online Education as a student assistant in March 2018. After trading the sandy beaches of California for the fresh New England air, she realized her passion for community and communication. You might see her wearing a penguin backpack or a watermelon fanny pack. She enjoys exploring the outside world, drinking green tea, and petting dogs.